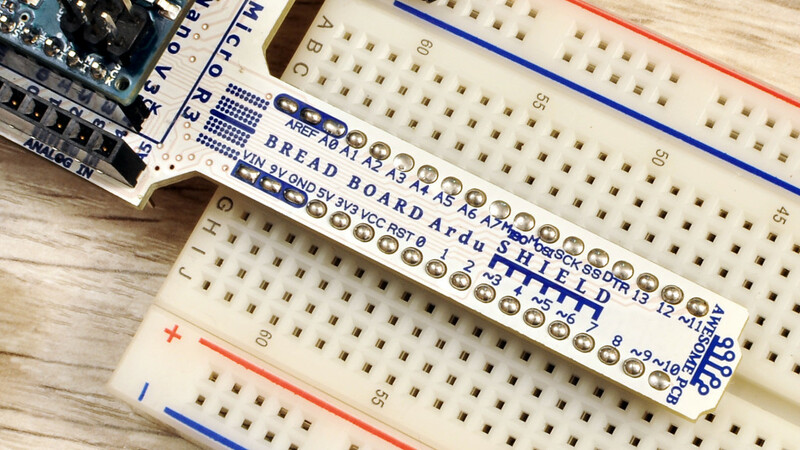 Subscribe to get the latest news about ArduShield. Before we will go with rest of the detail about ArduShield, I would like to encourage you to leave a comment. Your feedback is extremly valuable. Idea is to make this shield usefull to you, that you will get most out of it. 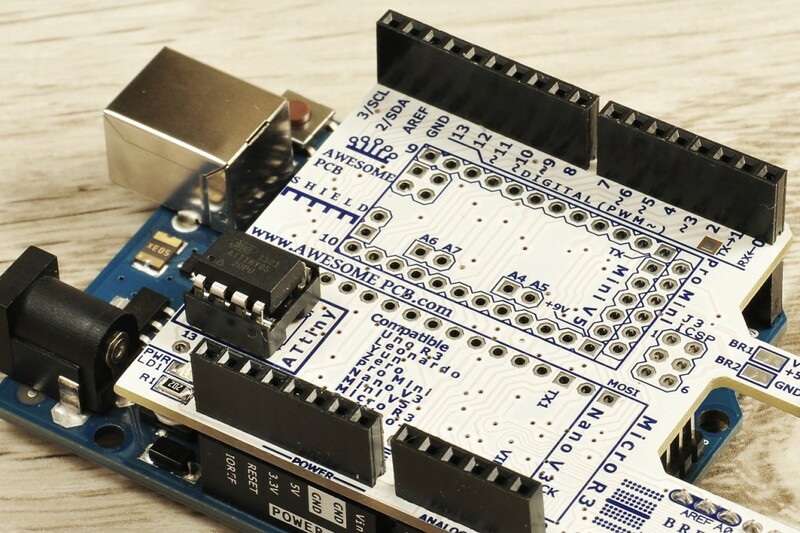 You can also use ArduShield with derivatives boards. 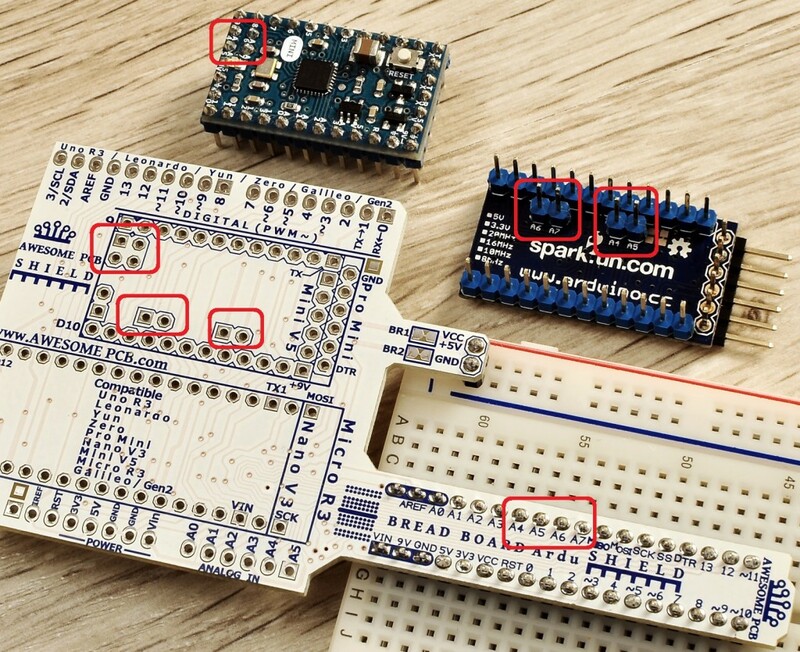 Please check their compatibility with original Arduino boards before use. The one very ingenious thing, but solve so many issues. Great job! 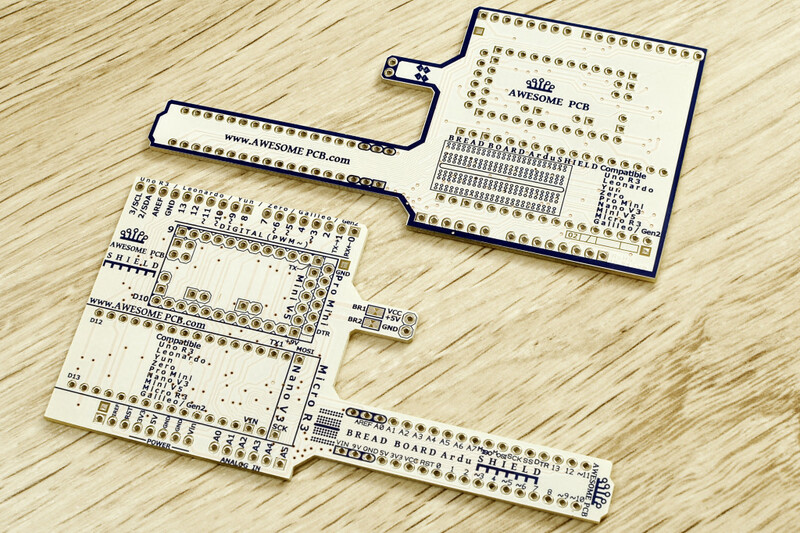 I would consider to add additional feature – option with external power supply – especially for smaller version of Arduino. Jahos, thanks for your comment. This is great idea about power supply connector. 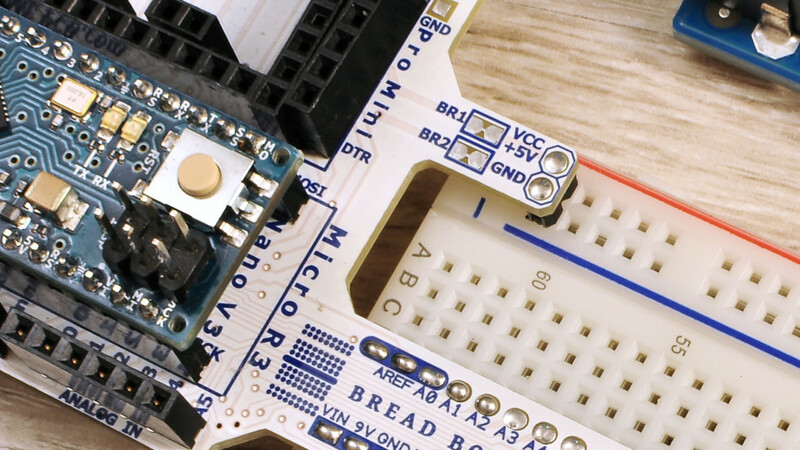 Right Arduino Mini and Pro Mini does not have a dedicated power supply connector. Do you have an idea for something in compact and popular package? I would consider USB mini B standard. Or even more – small DC/DC regulated power supply with range +/-10V base on for example 7660: http://www.ti.com/lit/ds/symlink/lmc7660.pdf. Of course we have current limitation, but if we use external power supply we could make it. It would let us avoid big power supply. Normaly in small project we need max current 100mA-200mA. Maybe it’s possible to do such thing? I like this idea with USB mini B. This would be perfect solution for Mini and Pro Mini. Awesome board. So versatile. Solves so many of my daily issues building prototypes. I will definately be adding this to my tool set. Let me know if you will have an idea how to improve design. At first, I thought this was a great idea, but not something I might use much myself. Now as I think about it more and more, I can see how very useful it will be, in fact. Sorry, no ideas to help improve it. You’ve done very well already, as usual. Gruvin thanks for your comment. 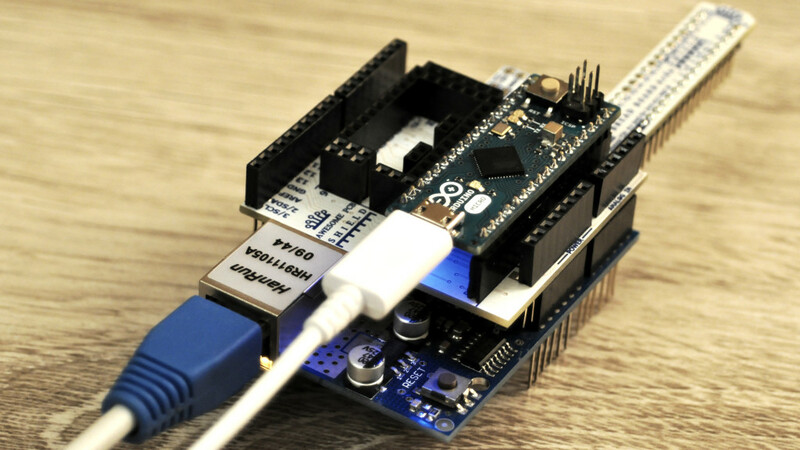 Great to hear that you change your thinking about ArduShield In any case, if something comes to your mind share your idea. Is it available to purchase yet? On April I’m planning to run crowdfunding campaign. Just made another project where I’d want to use one of these. Releaaaaaase! Just got the email about the kickstarter! WOOT!!! 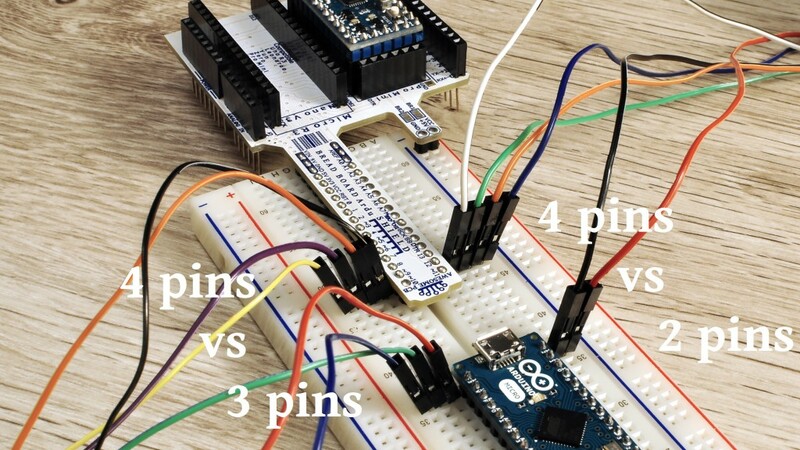 I have posted the link to this product on facebook to Arduino user groups to help you with your business. Paul, thank you for your help. I appreciated a lot.